It’s the final week of the #buqosteamyreads blog tour, and it’s my own bundle that’s going around the book blogs! 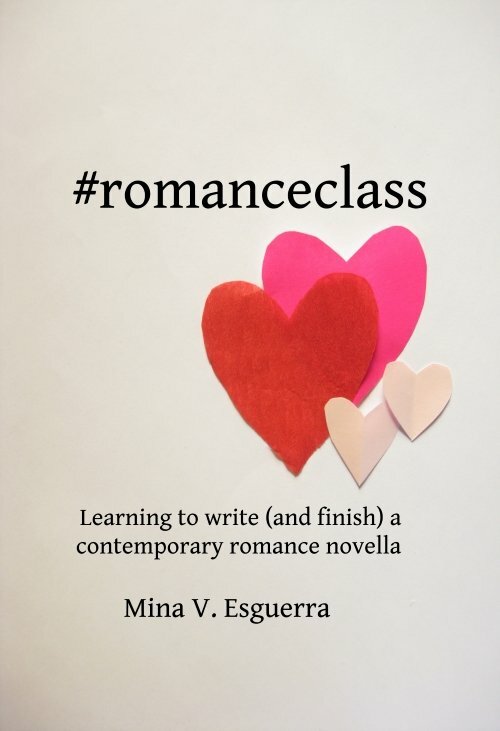 I ran a romance-writing class earlier this year and its goal was to produce steamy romances for Filipino readers. buqo sponsored the class, and for one year, my story Wedding Night Stand will only be available on their ebook store. Wedding Night Stand is one of the shortest stories (under 10,000 words) in the #buqosteamyreads bunch, which surprised me! I thought with the mere five weeks that we had, the other writers would only be able to produce short stories. BUT NO. So I decided to pair up Wedding Night Stand with a previously published story, Young and Scambitious. You can buy them both as a bundle for P90, or individually for P45. Here are the posts from the tour!